Hello programmers! We have found the shirt for you. Show off your funny side with this hilarious tee. There has been an internal shirt error. This shirt encountered an internal error of misconfiguration and was unable to complete your request. 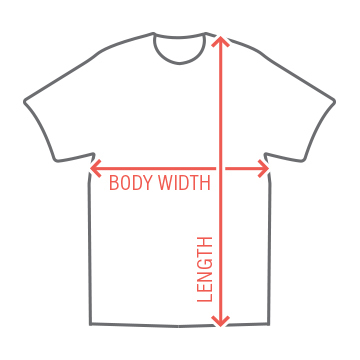 More information about this shirt may be available in the shirt error log. 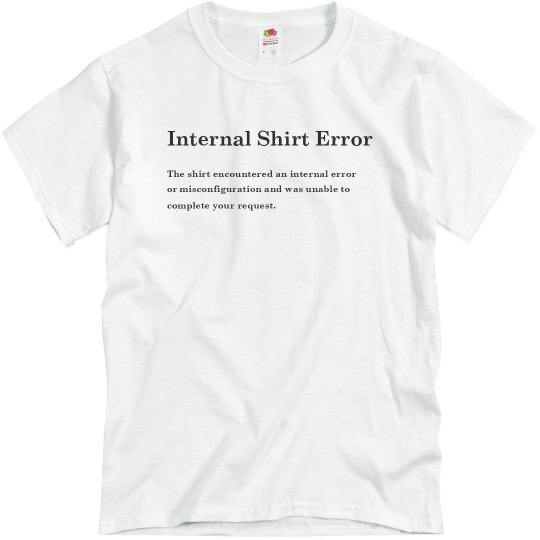 Custom Text: Internal Shirt Error | The shirt encountered an internal error | or misconfiguration and was unable to | complete your request.